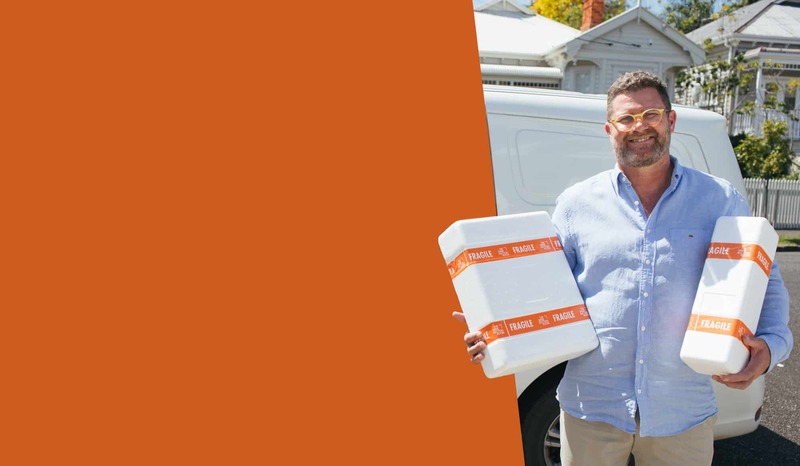 If you’re thinking of selling, you can trust that we curate our auctions carefully. We will showcase your wine collection in the best possible way and keep your interests top of mind. Other companies make sweeping claims about varying sales results. We prefer to make claims about delivering a consistently great experience through knowledge, provenance and truth. 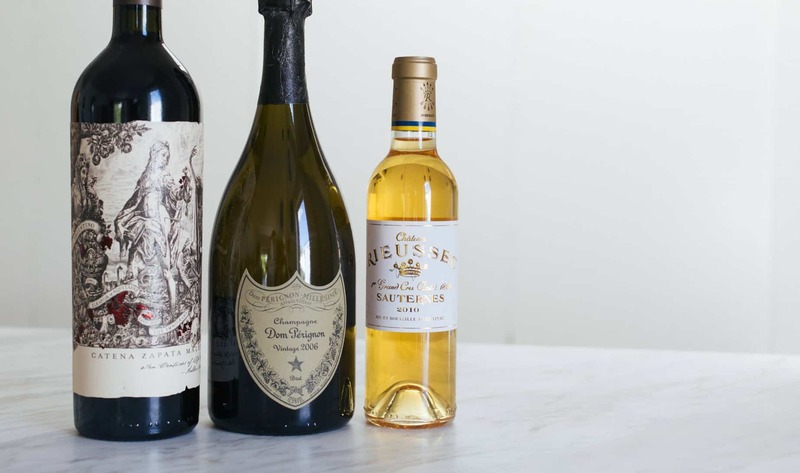 We create life-long experiences by sourcing the best rare and fine wines. There’s never a dull moment at The Wine Auction Room. Check out the key dates to know for the coming weeks. Our auctions are bound to be interesting to all wine enthusiasts. To whet your appetite, check out some of the brands that have walked through our front door. 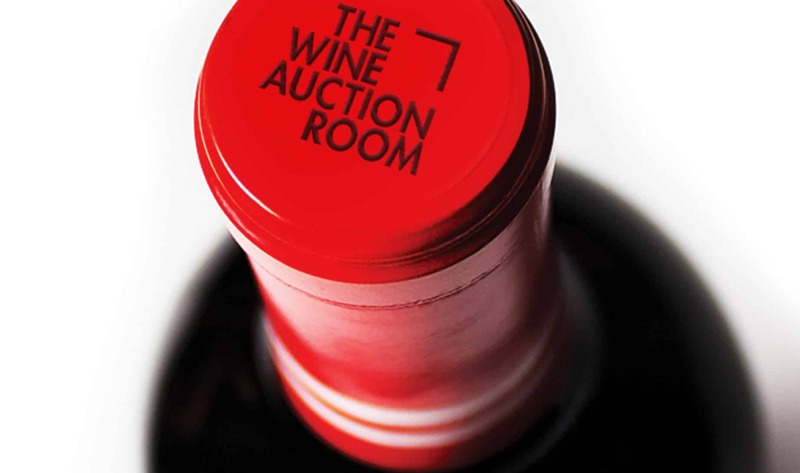 Join us in our love of great wine; sell, buy and discover at The Wine Auction Room.